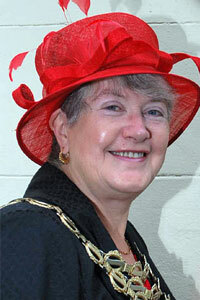 Wife of Kenneth Malcolm Denton, Mayor of Horwich 2007-08. Her Mayoress was Mrs Shirley Garland. 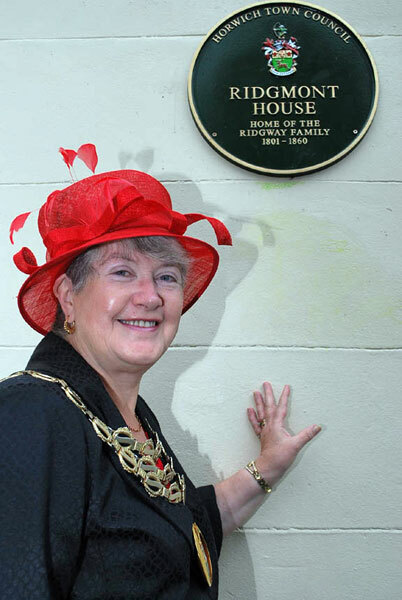 Susan Denton as Mayor of Horwich unveiling the Civic plaque marking the Bridson Family at Ridgmont House - including Thomas Ridgmont Bridson (Mayor of Bolton 1847-48).